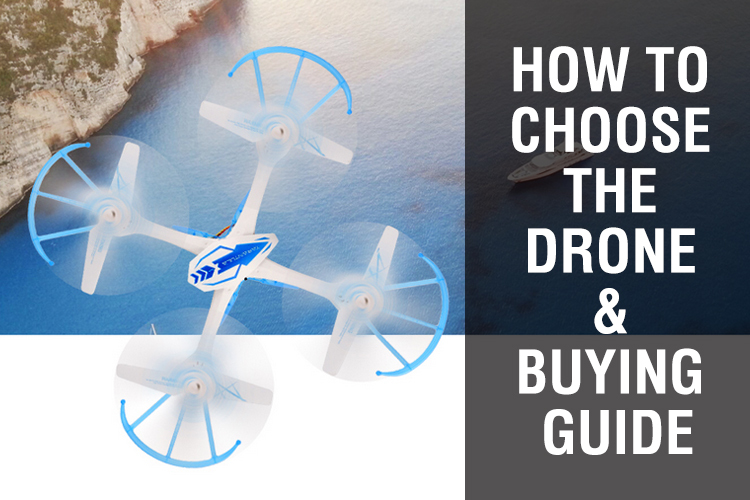 How to choose the drone can be confusing since there are so many options. So we give you some tips for your buy your own drone. Before that you should to know what is a drone? What is purpose for buying a drone? A drone is basically an Unmanned Aerial Vehicle (UAV). Before the rise in consumer interest in UAVs, the word “drone” was primarily used to refer to the UAVs used by the military. Now, though, intelligent quadcopters that have UAV-like features are more popular among consumers than ever before. 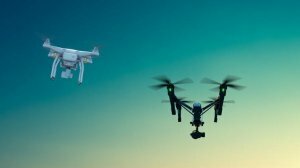 And while they technically aren’t as advanced as military drones, we refer to them as ”drones” because they are similar in nature (both allow you to operate an aerial vehicle in order to perform a particular task, which, in the case of consumer drones, is typically to shoot video or capture still images). 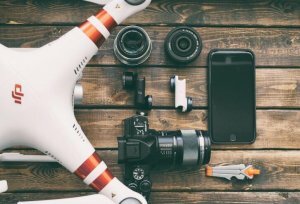 There are different types of drones for all kinds of situations, so make sure to consider the main purpose for your drone purchase. 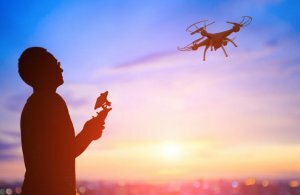 Even though most drones fall under the categories of consumer or professional grade drones, there are now UAVs geared towards traveling and selfies. 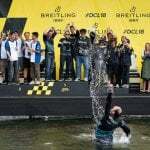 Racing drones: The customized range of drones not available readily in the market neither used for a normal photography and video shoots. Such drones might be used for Wildlife photography and might cost you $200 to $800. They can be used for indoor photography and Video shoot. Trick Drones: These drones are for hobbyist and people who enjoy flying drones just for fun. 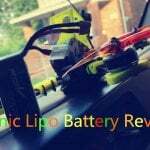 The battery backup is for 8 to 10 min however it’s safe to use such drones. 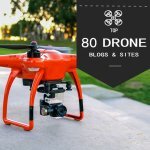 Camera drones: These drones might range from 100 to 1000$ which has exceptional features that make such drones a market leader in the world of professional drones. It has Obstacle avoidable sensors. No matter how costly they are the quality is unbelievable. Compact drones: These drones are specially designed for panoramic images and landscape shoot. The best feature of compact drones is that they have an ability to change the image format from JEPG to raw images. Raw images have more details and can produce 4k quality of the picture and videos. For example, DJI inspire 2 which falls in the category of professional drones has a speed of 67 miles per hour and has a dual battery backup of 27 minutes. Use these drones in the places where you cannot step in and take the pictures that you don’t need to crop or it can adversely affect the quality of the picture. When you’re looking at drones, you’ll see a few common acronyms that pop up, RTF, BNF and ARF. If you’re looking at camera drones, almost all of them will come ready to fly. Most toy drones are ready to fly as well, but racing drones usually require some extra cost. You may need to dish out some cash to buy extra UAV battery, filters and cases. The extra batteries and ND filters can cost you a few hundred dollars. Make sure to factor in all these variables before throwing everything you have for just the drone. Before you get started with your drone (I know you must be excited) make sure you are updated with all the rules and regulations for what you can and what you cannot do with the drone, the restricted areas and the permission to fly near any private property. Similarly, for various countries you have strict rules that need to be taken care of before making a decision of buying a drone. So, save yourself from getting disheartened of the fact that you cannot achieve the purpose for what you bought this drone. A lot of people think that drones are hard to fly, but the truth is, they’re really not. Anyone capable of using an iPhone or Android device is more than capable of flying a drone. However, this does not mean that drones are fool proof. Even the most advanced drones require some general knowledge if you want to avoid crashing or worse, losing your drone forever. So you need to improve your flying drone skills. All of the main websites for buying drones. dji.com: The #1 in popularity and name. Amazon.com: A little bit of everything. 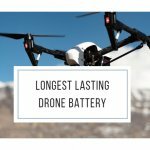 horizonhobby.com: The leader in radio control airplanes, cars, quads, radios and more. amainhobbies.com: The great selection of RC Hobby. 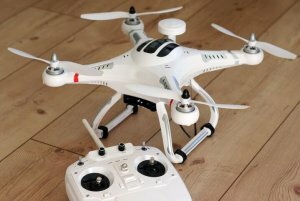 Hopefully you’ve learned a bit from this article about choose a drone and the sorts of things you need to think about before you purchase a quadcopter. If you have any further questions please don’t hesitate to ask in the comments so that we can keep this article up-to-date with all the latest information, also if you like this article please share it to your friends. And in the meantime: happy flying! Previous post Previous post: What’s The Ovonic?